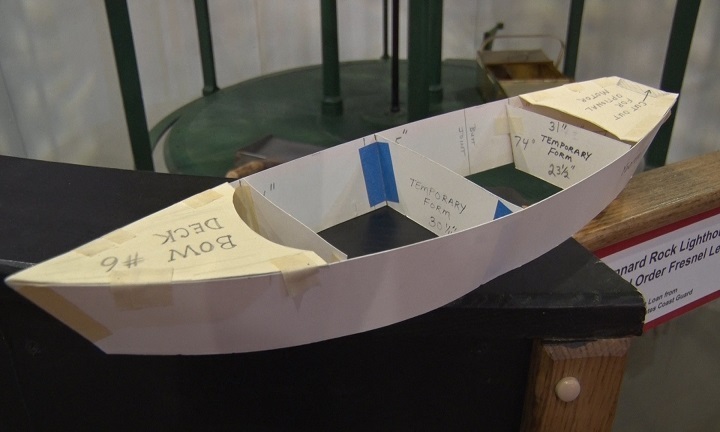 MARQUETTE — Have you ever wanted to build your own boat? Well now you can get your chance to learn about the process at the Marquette Maritime Museum where a retired art teacher will be demonstrating the process. Retired art teacher, Bill Lawrence, will presenting on how to build a 10 1/2 foot Pointy Skiff. He will show that you can build a boat with all lumberyard materials instead of the standard marine based materials. The presentation will also cover the many different techniques on building a boat with these types of materials. The event is also a great way to learn more about what goes into making a boat. 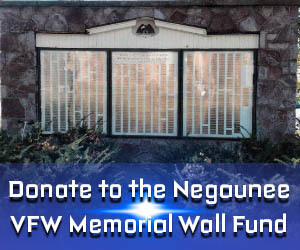 The Marquette Maritime Museum will be having the event at 7 pm tonight and they will be accepting donations for its facility.